When it comes to getting a great signal on your television, the quality of your antenna, cabling and installation level play important roles, but when the weather is bad there is not much you can control. 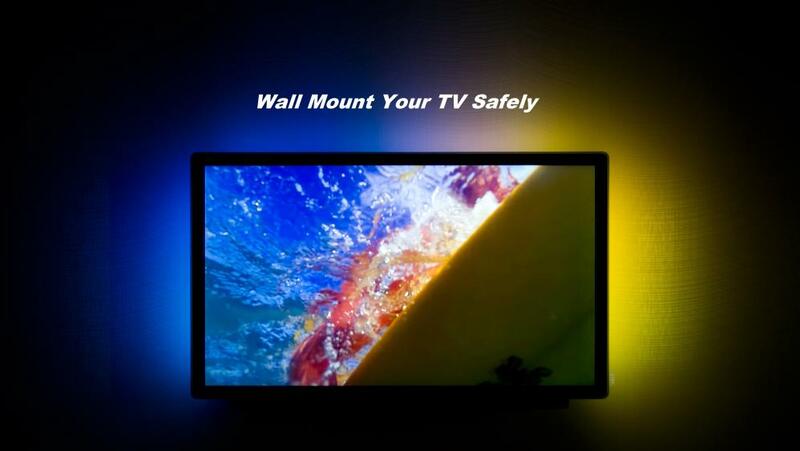 However there are certainly things you can do to protect your television antenna from producing intermittent picture. When it comes to bad weather, with a few simple tips you can be enjoying your favourite programmes in comfort inside. One of the best ways to ensure that the weather doesn’t adversely affect your picture quality is by ensuring that your antenna is wind proof. Sometimes strong winds can move an antenna out of place and make it point in the wrong direction. 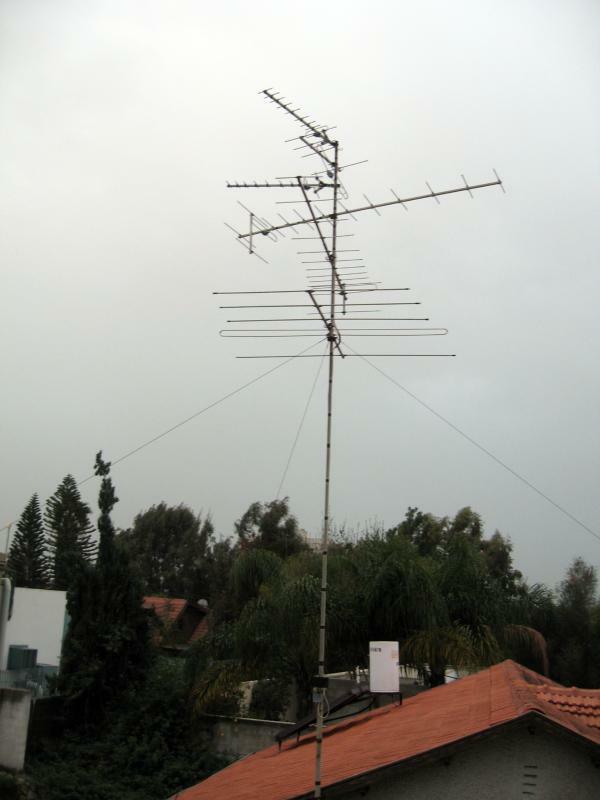 If you have a Yagi Antenna that is built to be pointed at your local broadcasting station this will mean a complete loss of picture and services if it is blown in another direction. 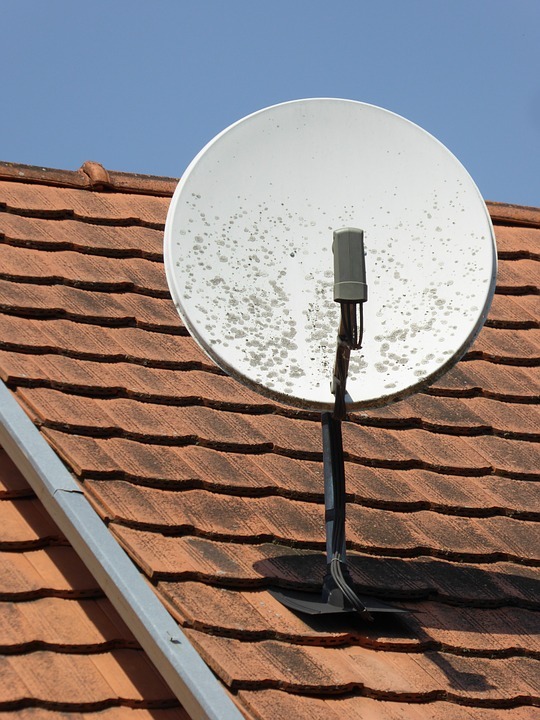 Securing your antenna properly is a case of purchasing the correct installation tools and brackets that you need to secure it to your rooftop. A secure bracket will prevent your antenna from moving too much in high winds, and allow you to fix it permanently in the direction of your broadcasting antenna. Purchasing a signal meter will help you determine where the perfect direction is, and securing it tightly will stop your intermittent picture in its tracks. Water damage can adversely affect your picture quality, and even cut out signals if the wire in the cable becomes damp and starts to corrode. Most high quality coaxial antenna cable is copper-core, meaning that is will deteriorate over time, especially if exposed to the elements. Use high quality cables which are oxygen-free, to ensure no static interference is penetrating your cable and causing interference which in turn causes signal loss. Ensure that all cable runs that come into your home are sealed correctly using a water proof sealant. Many people overlook this fact and simply plaster around the hole where the cable comes into the house. Whilst plaster is great for a dry interior, it can degrade over time and cause water to seep into your property, causing damage to your electrical system, TV points, cables and even your walls with damp and rot. If you live in an area with frequent adverse weather, why not install your digital television antenna inside your loft space. This is a great way to ensure that your antenna is not exposed to the elements and allows you to access the antenna whenever you need. These types of antenna are perfect for those that live in an area with a strong signal quality and possibly use a wide band or high gain antenna to maximum effect. Ensuring your antennas are in good condition and water proof will keep them in better condition over time, meaning they will last longer, a professional digital antenna installation can last up to 25 to 30 years given regular maintenance, meaning you will save money and protect your investment in your entertainment for the years to come.